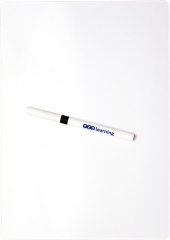 Our blank A4 whiteboards are 1mm thick, which makes them incredibly sturdy. 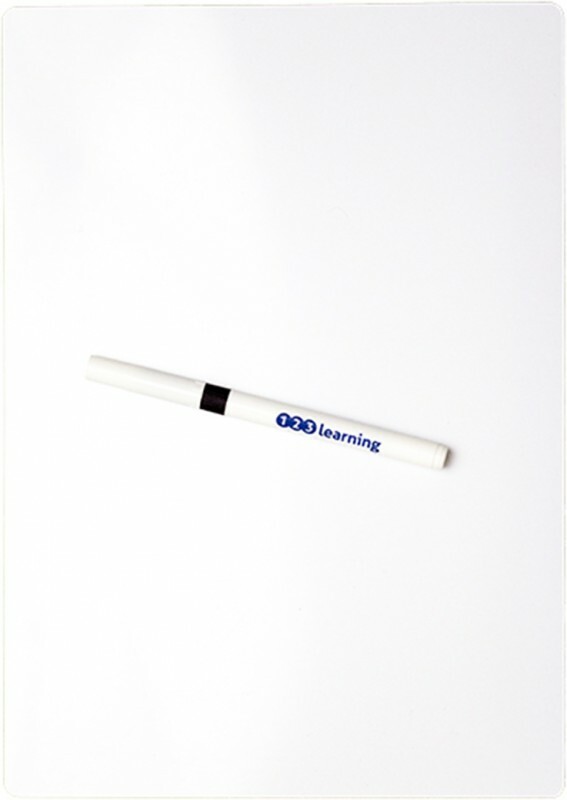 They've become one of our biggest sellers and are ideal to use for making notes and jottings whilst working through our books. They've also been used as mini-noticeboards. Includes a FREE Dry-Wipe Pen.